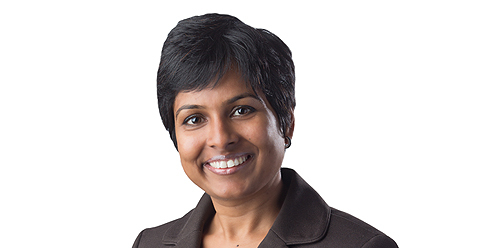 Dr. Garima Agrawal is board certified in nuclear medicine and diagnostic radiology. She has completed radiology fellowships in pediatrics, nuclear medicine and neuroradiology at Mallinckrodt Institute of Radiology at the Washington University School of Medicine in St Louis. Previously, Dr. Agrawal spent three years at the University of Chicago and the University of Wisconsin performing research in abdominal and pelvic MRI. This research resulted in 23 scientific publications in peer-reviewed journals and 54 published abstracts in a period of only six years. She is a four-time winner of certificates of merit from the Radiological Society of North America. Dr. Agrawal is a manuscript reviewer for 10 academic journals and an editorial board member for the World Journal of Radiology. Dr. Agrawal’s husband, Aneesh, is a physician specializing in neuro-ophthalmology and medical retina. Together with their daughter, they are happy to call Peoria their new home.